I am currently a senior algorithm engineer at Alibaba Group with experienced machine learning and deep learning techniques. 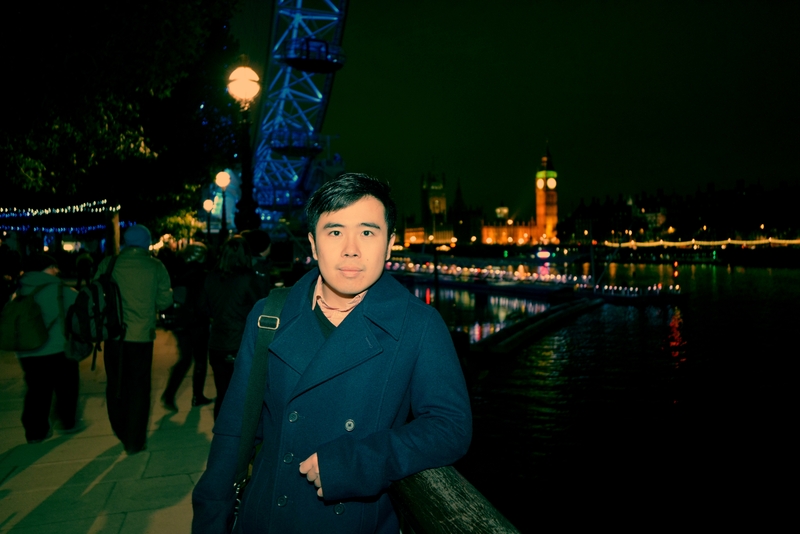 I finished my PhD in Electronics Engineering at Centre for Digital Music(C4DM), Queen Mary University of London(QMUL), and supervised by Prof. Elaine Chew and Assi. Prof. Khalid Z. Rajab. I finished my undergraduate study with a First-Class degree (Honours) at Beijing University of Posts and Telecommunications (BUPT). 2012-2016, PhD in Electronic Engineering at Centre for Digital Music, Queen Mary University of London.